Me: Chéri, I really think I need to have this. Him: Of course! It's not even that expensive. We should also get one of these. 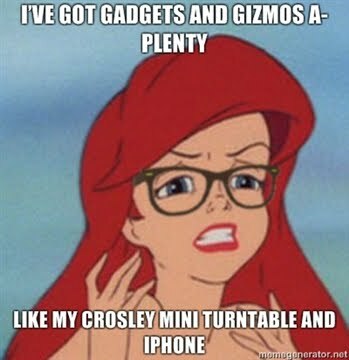 Me: We're like those sad gadget people. Him: We're nothing like those people. All our gadgets are useful.